Here are the TOP 5 most engaged posts for JANUARY 2019. No. 1 - Technic's DJ event featuring the legendary turntables and livestream. 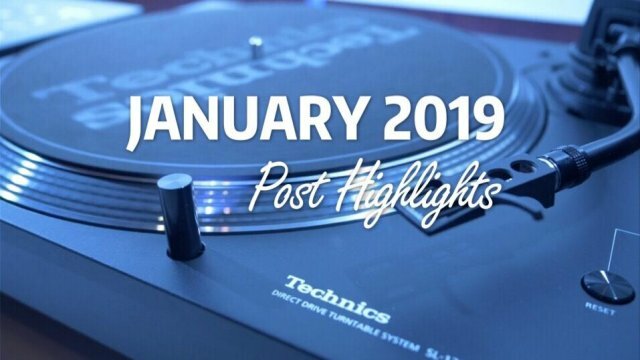 The Technics-sponsored club event, Technics7th, was held on January 7, 2019, at 20:00 PST in Club Hyde of the Bellagio Hotel, Las Vegas, U.S.A. The event was also simultaneously streamed worldwide on the online music broadcasts, "BOILER ROOM" & "DOMMUNE". LUMIX changes photography again with the introduction of the LUMIX S1R and S1 cameras. The new LUMIX S Series encompasses the world's first full-frame mirrorless cameras to support 4K 60p video recording and uses Leica's L-Mount lenses. No. 3 - Debut of the world's first TV brand to support HDR10+ and Dolby Vision HDR formats. 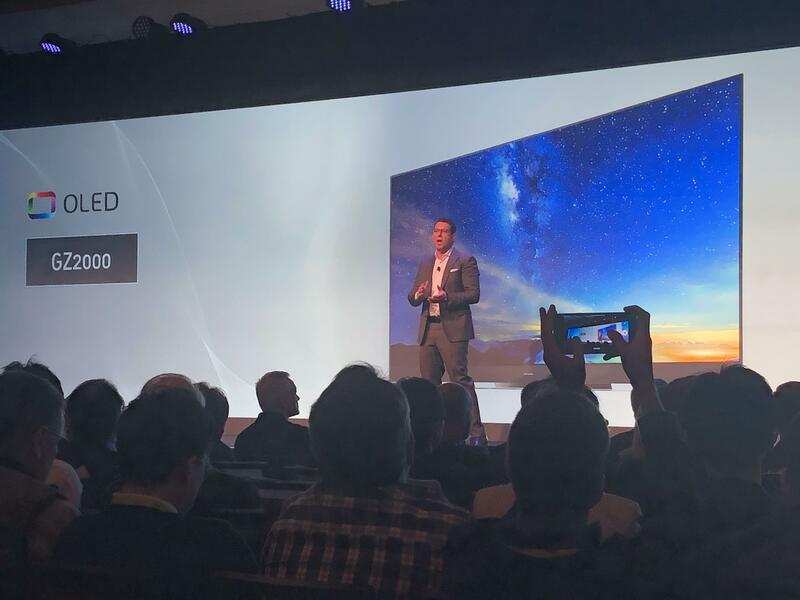 At CES 2019 we were thrilled to announce the new GZ2000 OLED, the world's most cinematic TV, representing Panasonic's technological accuracy with the color-tuning skills of a leading Hollywood colorist. Interested to find out the latest unveils at Panasonic CES? Catch the highlights of it here! Check out Panasonic's latest happenings, including the 'Mickey and Minnie's Runaway Railway' and LiveWire Electric Motorcycle. No. 5 - Showcasing the nanoe Air cleanser and headphone-free active noise control.